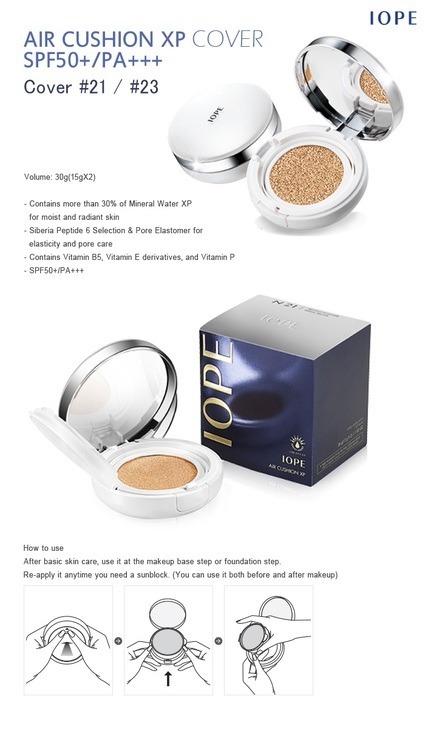 Click the button below to add the [IOPE] Air Cushion XP SweatProof BB Cushion (Cover Beige C23) to your wish list. All prices are in USD. Copyright 2019 .